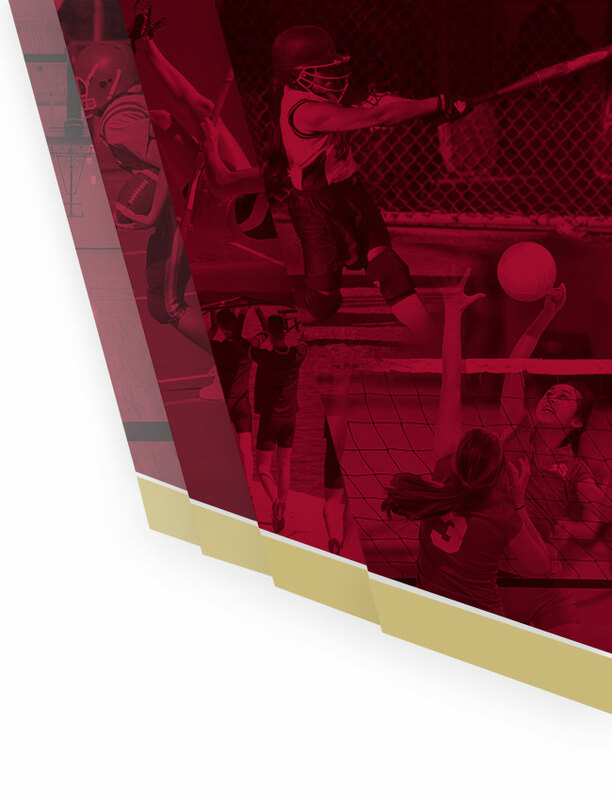 Starting this year, Dunlap High School will be utilizing online registration for athletics and activities. You will click on the link below to start registration. 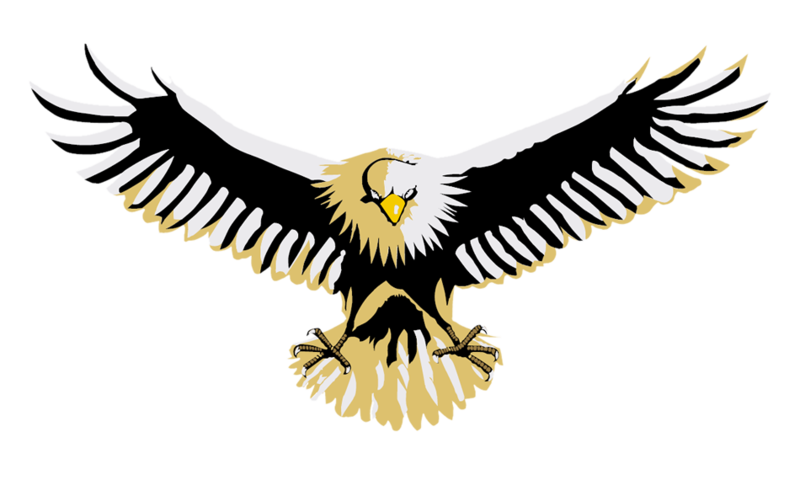 Once the online part of the registration is complete, students will need to come to the athletic office to get a gold card to turn into their coach/sponsor. Along with the completed online registration, students will need to bring in an up-to-date physical (for athletics) and the $90 activity fee, if it was not paid during the school registration process. The student will then receive their gold card. 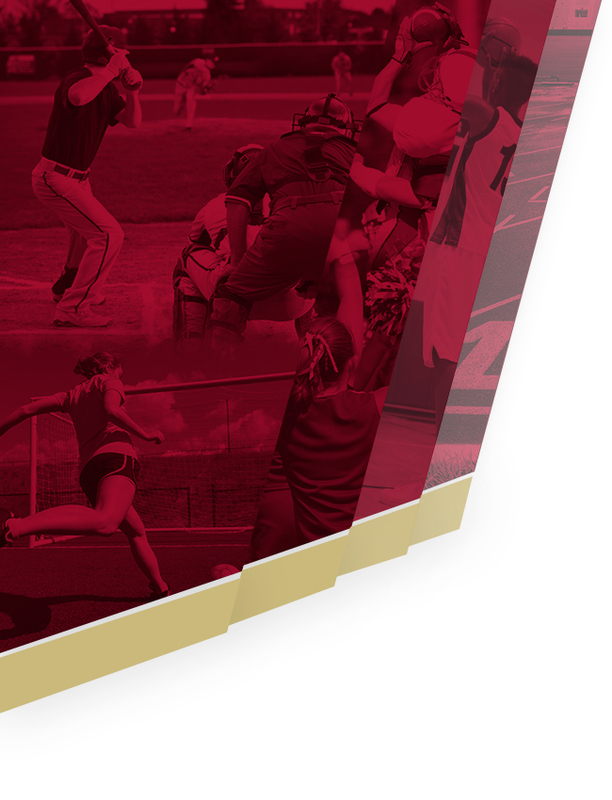 On July 9, registration will open for all fall athletics and activities. The athletic office will begin distributing gold cards on July 11. Registration for winter and spring will open at a later date. Instructions for registration can be found in the link below. If your student is in more than one activity during the school year, they will need to be registered for each activity through the online registration. Please contact the athletic office at 309-243-7751 or email Katie Cazalet- kcazalet@dunlapcusd.net or Pam Douglas- pdouglas@dunlapcusd.net with any questions.